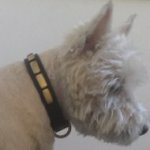 My Dog Is Lost – What Do I Do? 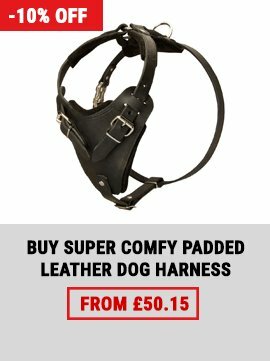 This trouble may happen with everyone, even with the most responsible dog owner. The dog can run out through the door open crack, to escape during a walk, to get lost while the rest in the countryside in an unfamiliar area. The dogs are often stolen for further resale or breeding. 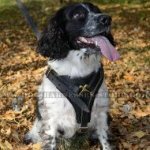 How to search a lost dog? 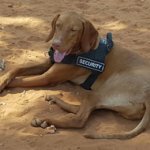 How to find your lost dog fast? First of all, don't give in to panic and analyze the situation. Seek your dog where it was lost, where you always walk it. Smell is a dog's guide, so if you put your thing at the nearest place, your pet can come and wait for its owner. It is rather often when male dog runs away on a walk at the tail of lady-dog. It is worth searching it in the yard or in the entrance hall, where she lives. It is quite possible that the dog attached itself to street dogs pack in your district. If the dog got lost while your rest, f.e. in a forest and search came to nothing, wait for a while – perhaps the pet had lost its way and would find it soon. Come around neighboring villages, placard advertisements about the dog loss with reward for finding. Lost dogs, as a rule, come to human settlements. If you suspect that your dog was stolen, go around all pet markets nearby and look through ads about dogs or puppies sale regularly. It is very likely that you will find your lost dog this way. Paste up notices about loss of the dog. Describe its distinguishing characteristics as detailed as possible. 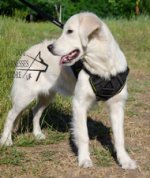 If your dog has a tattoo or a microchip, tell your club, breeder or kennel. Promise favorable reward to those, who have any information about the dog. 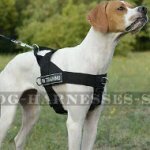 Advertise in local newspapers, on the Internet, on specialized search lost dogs webs. The more sources of information will be engaged in your search, the more chances you have that your ad is read by the right people. 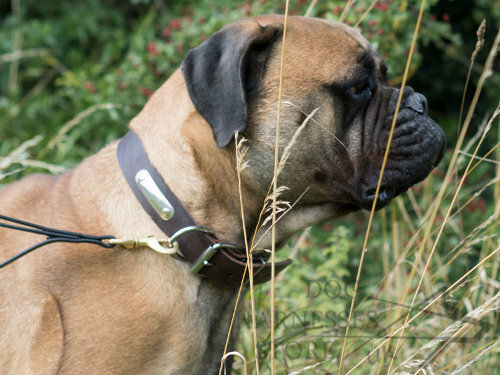 Talk to dog owners from surrounding districts – they always notice when new dogs appear on the territory. If your dog was stolen, it is walked in the dark for sure, that is why it does make sense to talk with those, who walk dogs in the late evening. A microchip is a wheat-grain-size device, which is put under your dog's withers skin. Information about the animal, owner and other biometric data is stored here. It is an electronic passport of your dog. RFID-microchips are widely used despite the protests of some organisations based upon worrying about personal life protection and religious reasons. 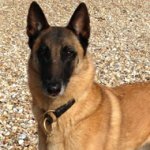 Microchipping is an obligatory procedure for many dog organisations and to go abroad with your pet. The microchip is active during all the life of your pet. 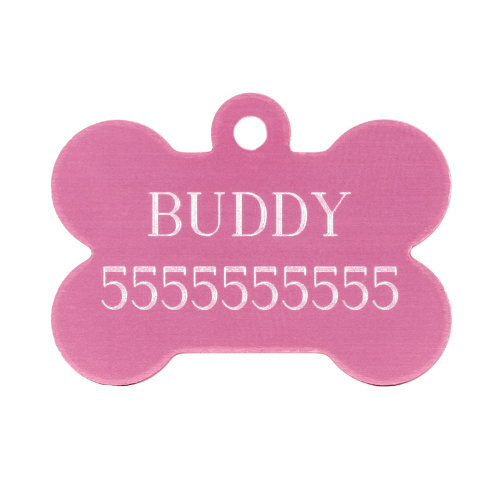 When your dog is microchipped, you will get a plastic card, where information about the animal is stored. It is a legal document, which is validated by government and proves your possession of the dog. Every microchipped dog is put into the single base. Every purebred dog has a tattoo on belly or ear. 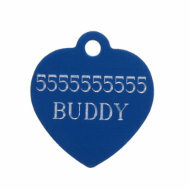 This tattoo means where your dog is (club, kennel) from and under what number it is registered there. If somebody finds your lost dog, he or she can find you due to this tattoo. 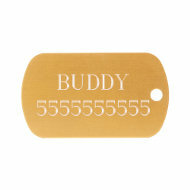 Dog ID tag, name plate or chip will be your guarantee that your beloved pet will come back home. Don't despair if it's been a week or more and the dog hadn't found still. Situations are widely different. There are a lot of cases when dogs are found several months into. 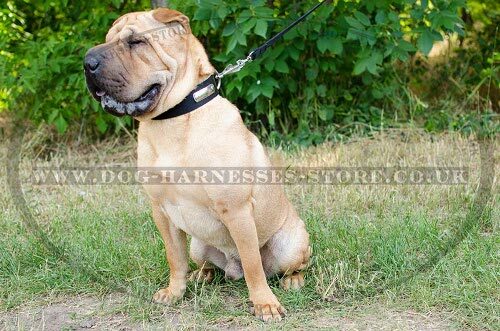 You should pay attention to training, walking area peculiarities, and character traits of your dog to prevent its loss. 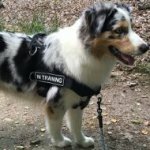 Teach your dog commands "Come!" and "Stay!". Make your dog do them in full obedience and your pet won't run away if something or somebody frightens it. 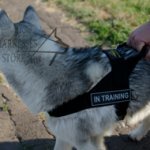 Train your dog in a safe place, praise it when it comes to you. 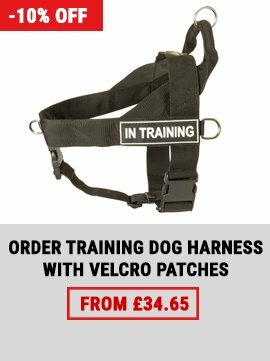 If you are a novice dog owner, attend training centre. 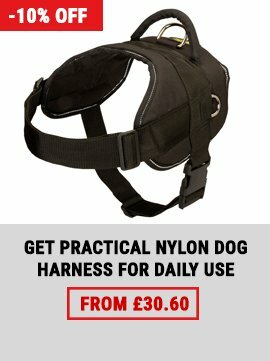 Walk your pet on a lead until you teach your dog come to you at a command. 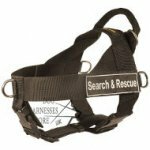 Choose and ID tag or tube and put it on a harness or collar of your dog! 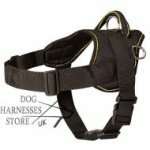 Walking Harness UK for Southern Russian Shepherds and Others!